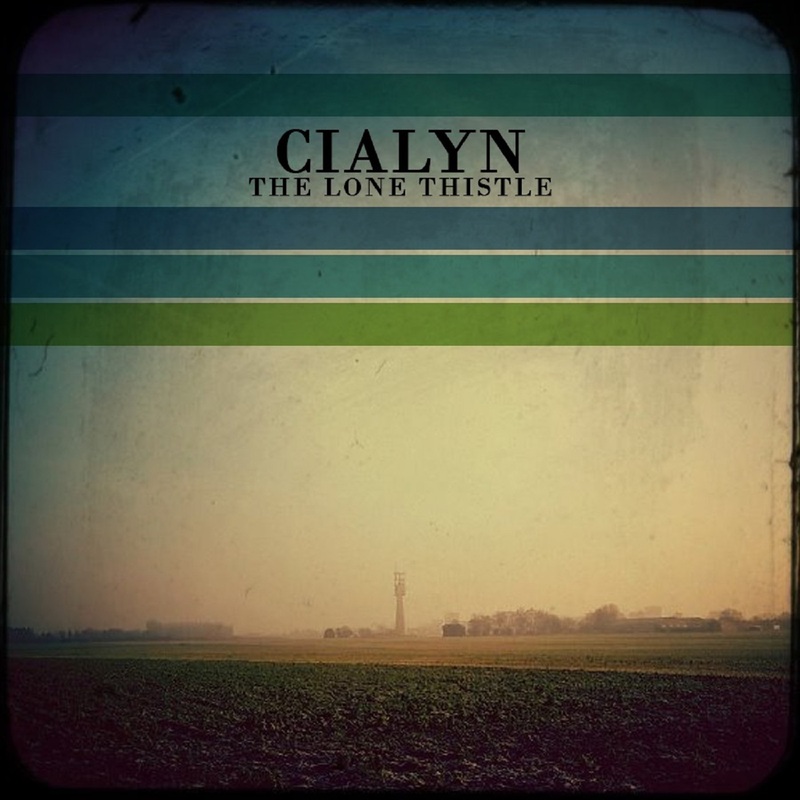 From the Kahvi Collective, a long time favorite, comes Cialyn with the release The Lone Thistle. 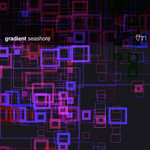 A quiet, moving release of melodic electronica. 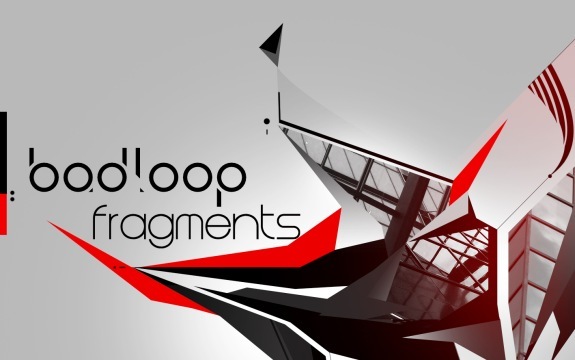 Another entry from the Soft Phase netlabel, badloop captures the eardrums with six tracks of smooth electronica with a dream-like quality. Track 1 – Sinner – starts out with a serene pad movement that gradually evolves into a slow beat and big bassline before finally picking up the pace and slamming the end of the track home. Track 2 – Nth – is full of robotic melodies and glitchy elements that move all over the place, each doing their own thing yet remaining coherent as a whole. Track 3 – Sometimes – starts out with a Tron-like pluck sound and quickly gets to the point with a simple bass riff and pleasant synth work. Track 4 – Pinta – is introduced with a sort of old-school radio tuning sound that progresses into a throbbing pad and dub bassline, eventually building into the perfect mix. Track 5 – En Sure Sina – leads out with a mellow, yet dissonant synth that is just on the edge of grating, and then along come the electro beat and acid style synth to create an almost blippatronic track until the final fadeout. (For those of you who know what blippatronics refers to, I say: Much respect!) 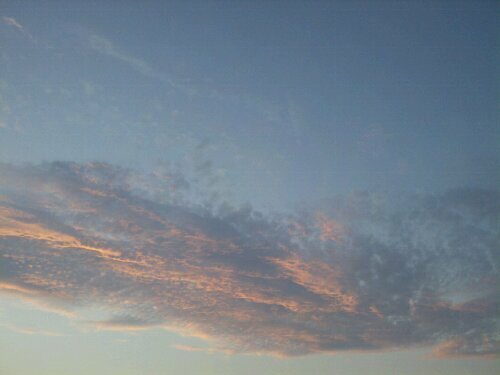 Track 6 is a remix of Nth by the artist Planet Boelex. All in all, this is a great electro release, and it’s been a long while since I featured this sort of music (too long!) Check it out, as well as the other Soft Phase artists who are all outstanding in their own way. Starting out with a beautiful and moving ambient texture, the Colonial Spa EP weaves a sonic tapestry of aural textures backed with subtle well timed beats. It’s a 25 minute walk down a road less traveled, with an occasional stop to visit an old friend along the way. 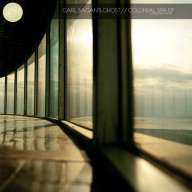 Carl Sagans Ghost – Colonial Spa EP.